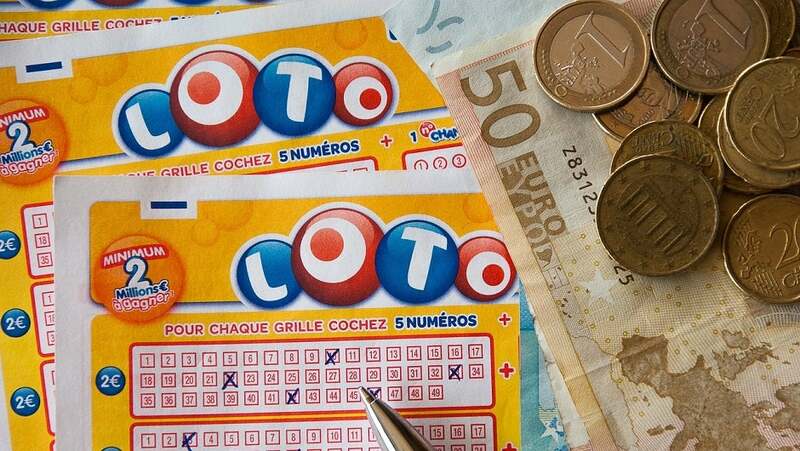 Lotteries provide a fun entertainment for millions and a new lifestyle for a (very) tiny handful. And now that there’s an app for everything, you can even download the experience. Ranking high in an app store is no guarantee that an app is high quality. If you need an app to scan your ticket all by itself, look no further than your state’s lottery app — search your state in iTunes or the Google Play store to turn up every app from California to Illinois. 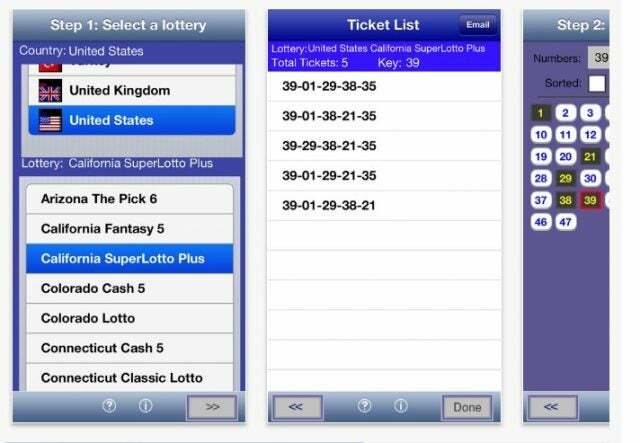 And if you’re still looking, here’s a rundown on the best lottery apps available now. 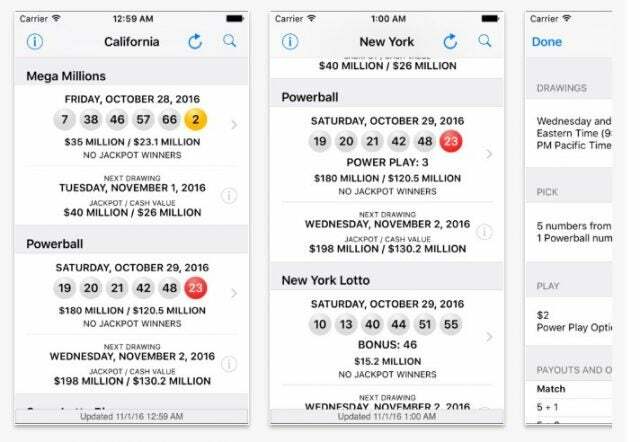 This app offers quick, easy access to the results for every big lottery: Mega Millions, Powerball and U.S. state lottery results across a wide variety of states. You’ll learn the latest jackpot, winning numbers with drawing history, prize levels and payouts, and even the game information for multi-state Mega Millions, Powerball, Hot Lotto, 2by2, Lucky for Life, Cash 4 Life, and state lotto games. 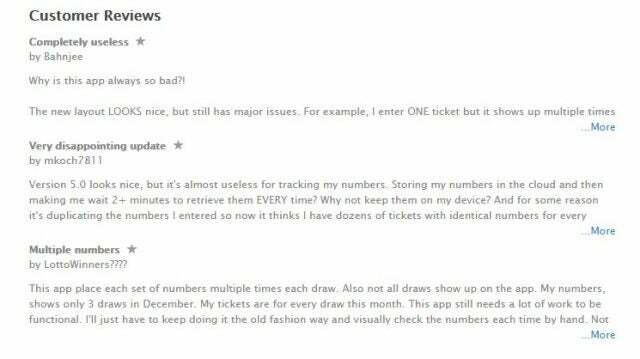 The less confident lottery ticket enthusiast can let this app crunch the numbers for them: It will choose the numbers for your weekly ticket pick using a spinning numbers wheel, and lets you save each choice. 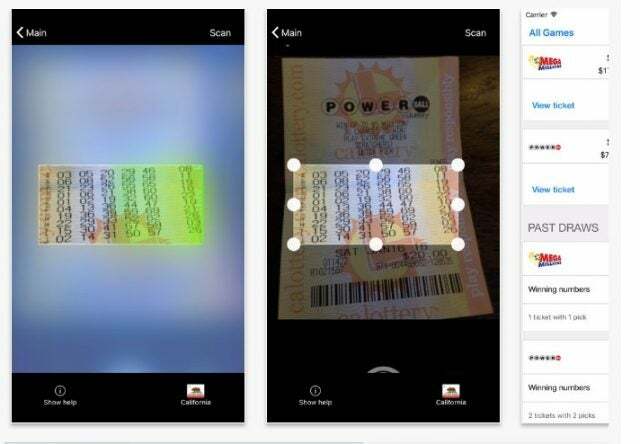 Look no further: This app can scan your tickets for the biggest lotteries around: Powerball and Mega Millions. At the time of writing, it’s been updated just last month, so it should be able to get the job done, helping you save time while still getting your ticket cashed. 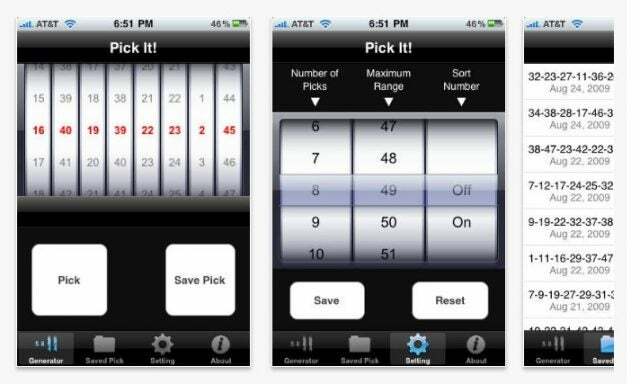 For the data-lovers, this app will turn up the most popular winning patterns. That’s certainly no indicator that they’ll win again, but there’s no reason not to go with a number that’s proven it has been a winner in the past. After all, your odds of winning the lottery might be low, but the odds of getting to fantasize about what you would do with your newfound millions are 100 percent. And with this collection of the best lottery apps, the whole process is easier than ever.